Want a Pinterest Group Board Finder? If you're like me, you probably want an easy way to find Pinterest Group Boards. I pin for this blog and for other websites. Yes, you can hire me, but you can also do it on your own. I used to spend hours searching for the desired board title and then scrolling through all of the boards to find a group board. That's grueling and it takes hours! So, what is a Pinterest Group Board Finder and how do you find Pinterest Group Boards? Read on, and as always, Enjoy! If you do a Google search for Pinterest Group Boards, several articles come up, but nearly all of them point you to the same place. It is probably the best site to find group boards for business related pinning, and it is easy to navigate. I'll save it for last, because I don't want you to do what I did. See it listed, and hop on for another source with a different option. A great group board finder for bloggers and other niche sites is Board Booster. You don't have to be a paying member or even join to use the Pinterest Group Board finder. If you are a member and know of some great group boards, be sure to recommend them to Board Booster. I've got a few boards ranked in their top 100. Whoo hoo! 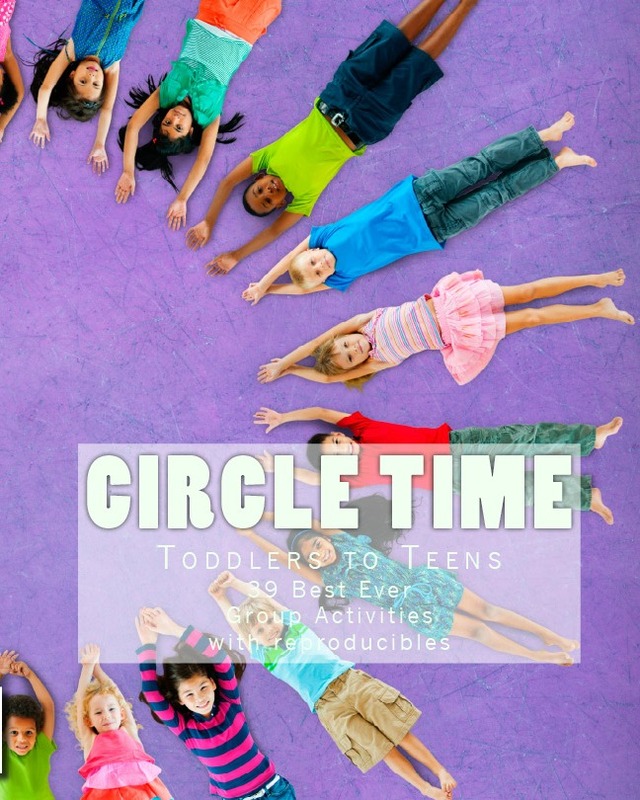 Find Kids' Creative Chaos Pinterest Group Boards. 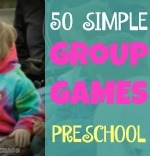 Here's my top group board: Preschool Scavenger Hunt. So, by far, the most popular group board finder is PinGroupie. You can search various categories. Many of the boards are not taking new collaborators, but there are so many to choose from you are sure to find plenty of group boards to join. You can also find Pinterest Group Boards on Facebook. These tend to be more blogger oriented, but if you have a website and a companion blog, you'll likely find a group board that will work for you. Another way to find group boards is to join Tailwind. 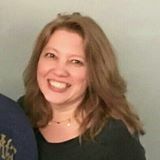 I have many clients with group boards, I encourage everyone who is marketing or self-promoting to join group boards. You may also want to create your own group boards. This keeps your profile active. Even if you don't have time to pin, someone else is pinning to your board. Hooray! How do you create a Pinterest Group Board? It's easy. Just create a board and invite at least one other person. Voila! You have a group board. Click the pencil to edit your board and you'll see an option to make a group board by inviting others. You can invite them via email, or as long as you follow them and they follow you back, you can invite them via their Pinterest profile. Just because a Pinterest group board is small, don't be afraid to join. People are growing their boards and they often take off- as long as they are active. Which brings me to another tip. Some group boards are dead. No one is pinning to them, however, if they have a good following, join them! You might be the one to bring the board back to life. Beware of boards where you are the only one pinning. These boards are probably too far gone. If you can invite others to pin, you might be able to bring it back. However, if you are the only one pinning to it, you could get flagged as spam. Be a smart pinner, don't be pushy, don't be overbearing, and don't send lots of messages. Most pinners don't want to chat. Leave comments when you love something, ask to join Pinterest boards via the paper airplane messenger, but don't over do it! 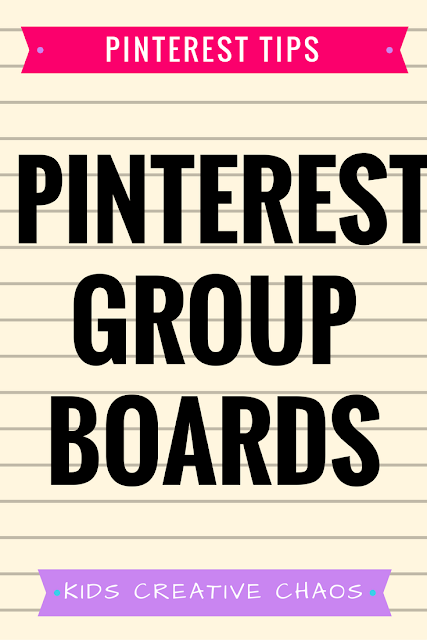 Want me to add your group board to my list? Leave a comment here, message me on my PINTEREST profile, or send me an email!